Happy Thursday! I hope you are all having a great week! This is the only week this month I don’t have a trip schedule which means that I have been working like crazy to get ahead! After attending the Launch conference a few weeks ago I have so many new ideas that I want to get started on. The hardest part is just finding enough time to get it all done and still make enough time for my family as well. I have found that waking up early is what works best for me, so this week I have been up at 4am every day! Are you an early riser too? What other ways do you successfully juggle blogging with taking care of your family? One of the projects I have been working on is a fairly major update to my blogging book, How to Blog for Profit (Without Selling Your Soul). If you have already bought the book you will be able to get the update from Amazon for free when it is ready. If you have not bought it yet, you may want to grab it now while it is still only $4.99, as the price will be going up at that time! The updated version will have even more helpful info about building traffic, social media marketing, and more ideas for monetization. 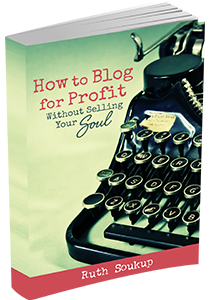 There will also be a whole new chapter full of essential info on turning your blog into a business! I’ve been trying to get up by 5:30 to work on my blog. I’m an early morning person in the warmer weather when there is light, but during the winter months I like to hibernate and it is hard for me to leave my warm bed. I can’t wait to read our book updates. The first version was so well written and packed with helpful information. Thanks for another great week of tips! I am linking up my list of Free Summer Reading Programs. Summer will be here before we know it! I’m an early riser, too. If I get up at 4 am, I can get in 2 solid hours before I take a break to take care of the kids. I can’t wait to read the updated version of your book. I reread it every so often for fresh inspiration, and have recommended to my blogger friends. I am so impressed with you 4 AM-ers! That extra time would be amazing, but I am such a sleepy-head. I think I will try ditching my alarm clock remote so that I have to walk over to the alarm clock on the dresser to hit ‘snooze’. My dh first got me into the habit since he would get up early to work from home. He’s an engineer and gets tons of interruptions at the office. It’s actually fun. We put on Pandora radio while we work. Thanks so much for hosting. I enjoying sharing here but I enjoy the great ideas I find even better. Good luck getting ahead I personally cant ever seem to even get caught up. Looking forward to checking out the links more later tonight. Yay, I’m excited for the update! I loved reading your book and can’t wait to see what you add to it. I am currently working on lots of new recipes so I am trying to juggle cooking and getting it all photographed while there is still nice light outside! 🙂 It is super hard to juggle with two little boys, so I wind up doing more work on the weekend when my husband is home. Not ideal, but working really late at night doesn’t help with photography. Thanks for featuring my post “I Don’t Deserve a Nice Kitchen.” I enjoy sharing my ideas and stories with your wonderful readers. I want to be an early riser. I’m naturally a night person though. I am working on it though. 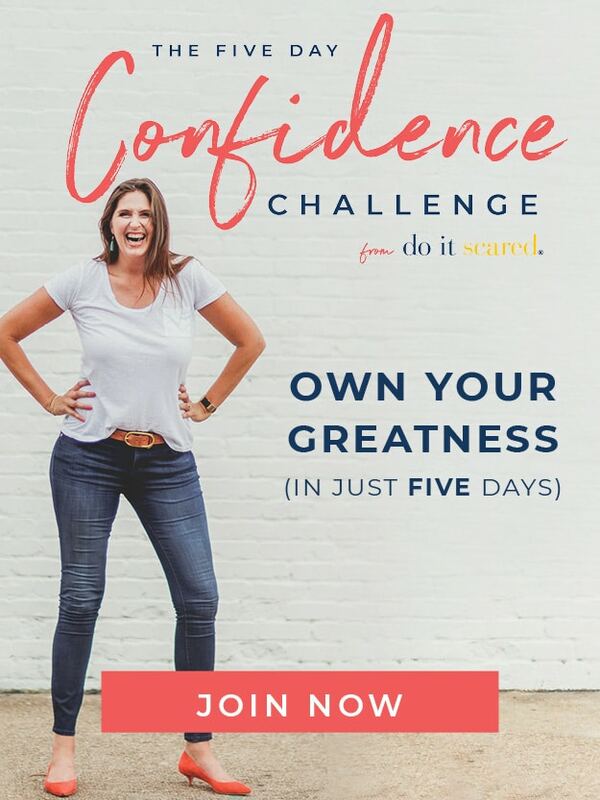 Thursday is the day that I make sure I’m up before 6, so that I can join this link party. Today I was up 15 minutes late though. You are definitely right Ruth, early morning is the key for me too! Late nights leave me tired and grumpy the next day. Hope you enjoy your week. Thanks for the link up!! Thanks for sharing my Household Money Saving Tips! OMG! 4 am sounds positively awful to me… more power to you that you can do it. I’m sure you can get a ton done. I might stay up until 2am…so I almost meet you that way. hehe! Can’t wait to see the revisions to the already excellent book. Thanks for hosting. Ruth….you are one busy gal!! I’m like you…getting up early pays huge dividends. Even bigger if I take the time to put God’s time first in that early morning schedule. I don’t know what he does…but some days it’s as if he slows down time and I accomplish tons. Looking forward to seeing updates on the book, too. 😉 Hope your week is super productive and filled with family memory making. Early rising is for the birds! I am a night owl through and through, although I did have to get up early last weekend for some stuff and was amazed at everything else I accomplished. Maybe I should work on making that a better habit. Successfully, juggling family and a blog is pretty easy. I tell the dogs to go lay down, the kitten attacks my feet and my husband can entertain himself! I don’t have kids, so I have it easier than moms in that department for sure! Thanks for another great party 🙂 Have a great weekend! Thanks for hosting the link up!! This is my fist time participating in one so hopefully I did it correctly. I bought your book about a month and a half ago when I decided to start a blog and I think I have read it cover to cover 3 or 4 times now, I can’t wait for the up dates!! I totally agree with getting up early and getting things done, but unfortunately I’m naturally more of a night owl. 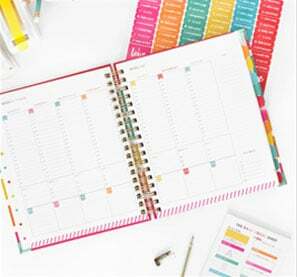 My best method for getting things done: a well organized calendar and lots of lists (a bulletin board full of them, to be exact)! Helps keep me on track and it feels good to be able to cross things off as they get accomplished. I love checking out what everyone else is up to each week! Thank you for hosting the link up! Hi! I’m so glad I came across your blog and this lovely link up! 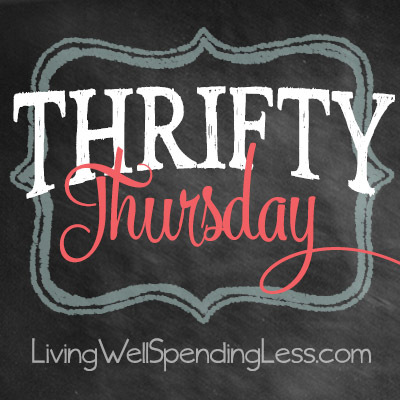 I’ve been looking for a good Thursday link up party (since I’m kind of obsessed and have one for every other weekday). I now follow you on Google+. If you have the time, follow back maybe? The post I shared was a butterfly window treatment for under $20. If you’re not too busy, I would love for you to check it out. 🙂 Thanks a bunch! Thanks for the fantastic tips. I bought your book a few weeks ago and have already ready it completely through twice and then ‘spot’ read it here and there for specific things that are relevant to me right now as I move forward into building my blog. I’m excited for the updates…and I’m excited to spend even more time browsing through all the great tips on your link party today. Thanks for the party Ruth and have a great weekend! Thank you for sharing my link to shopping at a discount grocery store! And thank for for the link up too! Love your site! 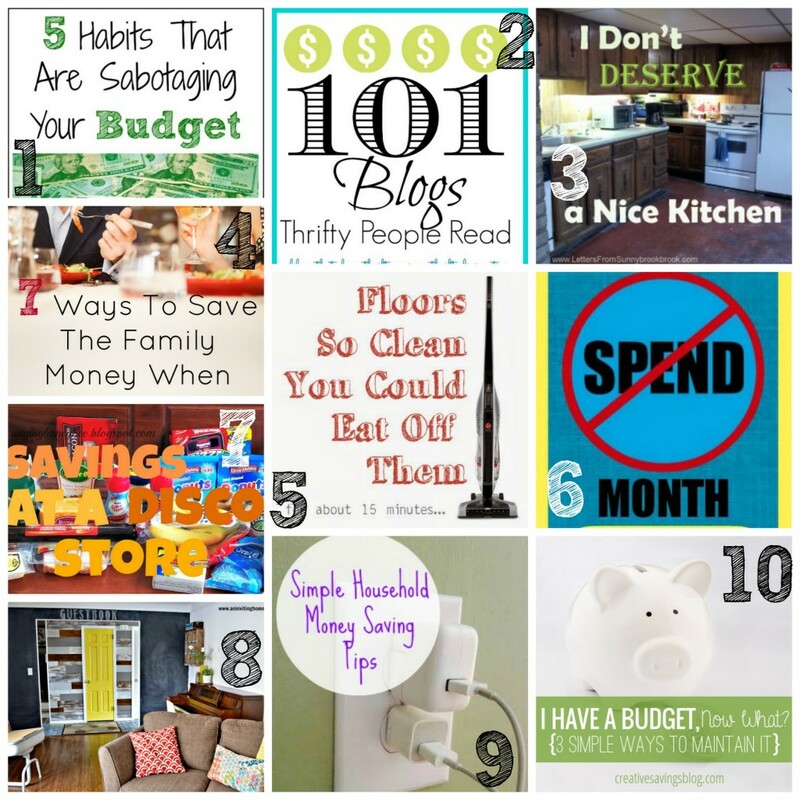 Up Your Budget Friendly Blog Posts <Loved it!